Just 25 miles north of downtown San Antonio, you'll find Sterling Ridge in the highly prestigious Texas Hill Country setting. With easy access to Hwy 281 and just north of Loop 1604, homeowners can conveniently commute into downtown San Antonio. 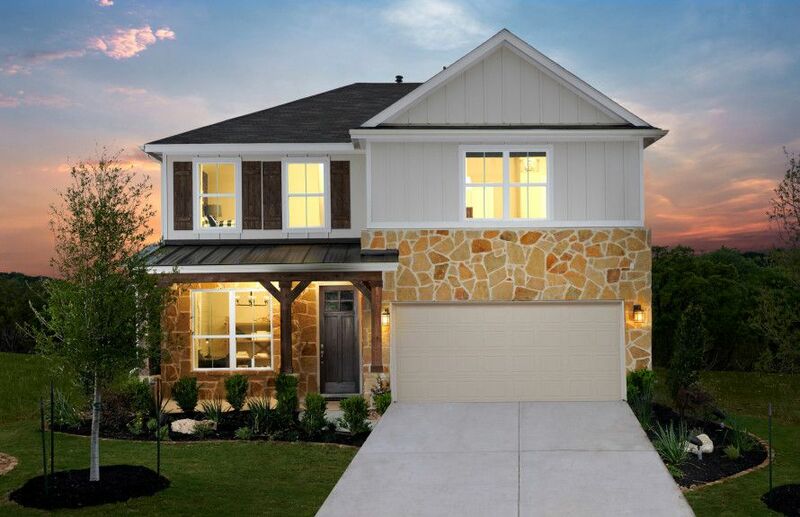 Sterling Ridge boasts a gated entrance, exclusive pool, onsite park, and scenic views of Hill Country.